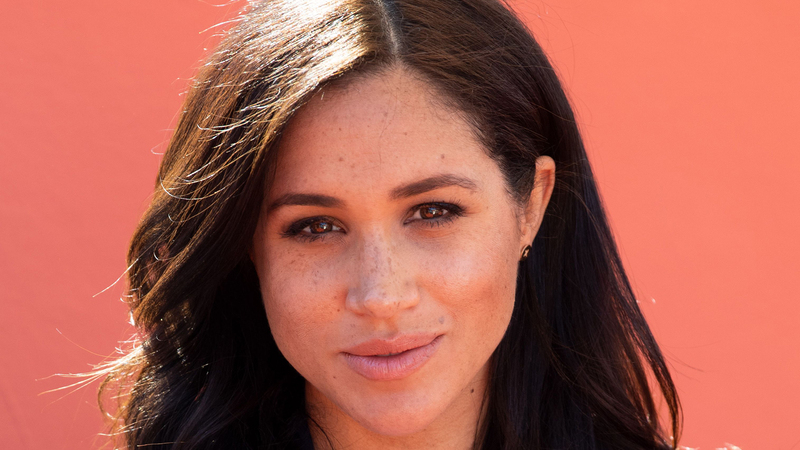 Meghan Markle is one of the most talked about women in the world, becoming Duchess of Sussex just under a year ago, and now expecting a royal baby any day. Meghan has had a seamless transition into becoming a royal, from her regal fashion looks (Meghan Markle effect) to her feminist speeches and handwritten notes. But it turns out however that it’s a role she has been preparing for her whole life. Yes, a recently unearthed post from Meghan’s now defunct blog, The Tig, showed that Meghan blogged about Kate Middleton and being a princess before even meeting Prince Harry. 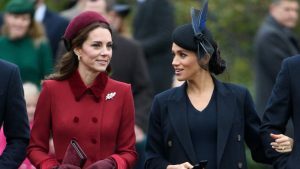 It looks like Meghan was destined to be a royal and she and Kate were destined to be friends. The post Meghan Markle blogged about Kate Middleton before meeting Prince Harry appeared first on Marie Claire.